Tenda W 316R is an 802.11n compliant wireless router that delivers up to 4x faster wireless speeds and 3x farther range than 802.11g while staying backward compatible with 802.11g/ b devices. 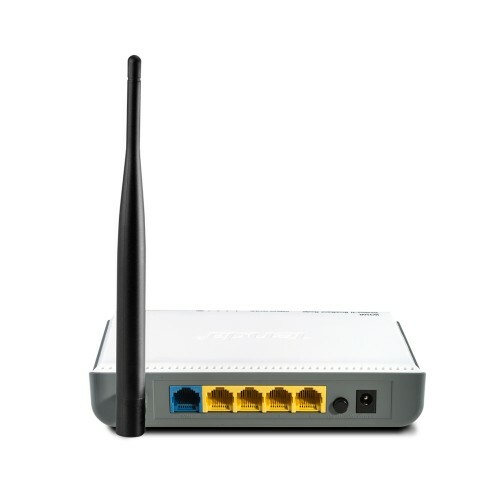 Upgrading your home network to 150Mbps of Wireless N speed, the W316R provides an excellent solution for experiencing better wireless performance while sharing a broadband Internet connection with multiple computers over a secure wireless network.The W316R makes it easy to set up your wireless network in your home or office without professional installation. Thanks to the world’s most intuitive utility interface, it takes you to finish easily installing your wireless network and Internet connection in three steps. Once the setup process is complete, you can share a high-speed Internet connection, files, media, and more. Also, to prevent unauthorized access, it supports for WPA/WPA2 security standards ensure that you will be able to use the best possible encryption regardless of your other wireless devices. 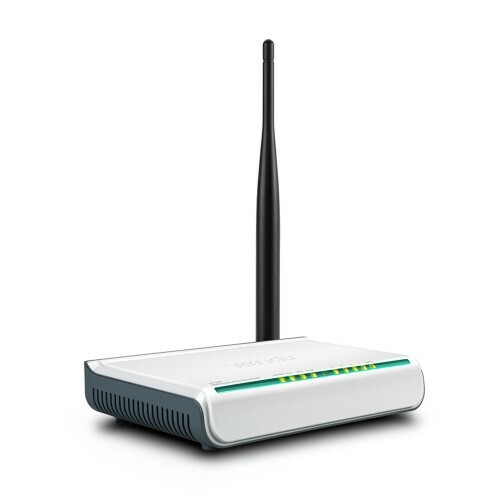 The W316R is ideal for sharing your Internet connection throughout home or office.